For months, Swedish politicians have been trying to form a government without the Sweden Democrats party. It is the third-largest Swedish party since making great strides in the September 9th national election. 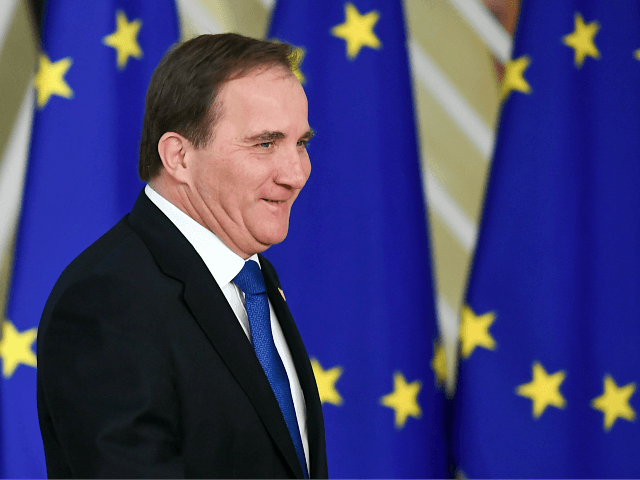 Parliament vote Friday in favour of Lofven, who heads Sweden’s largest party but has no majority. To stay in power, Lofven must retain support from two centre-right parties and the Left Party.